Gabby Petruzzello is a sixteen-year-old junior at Craig High School. In the 2017-18 school year, Petruzzello served as Interim Editor for the Craig Criterion. She is part of the Criterion staff for her second year and joined newspaper because of her passion for language and photography. When she's not writing or taking pictures, Petruzzello enjoys running, baking, and volunteering. 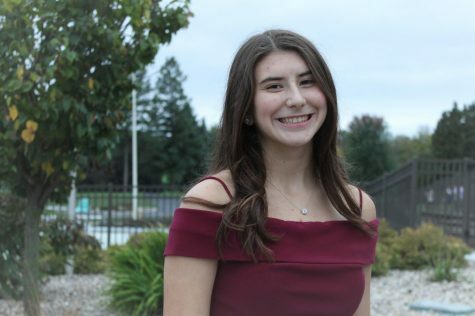 Petruzzello is involved in International Buddies, French Club, French National Honors Society, International Club, Blue Ribbons of Promise, Link Crew, PAWS, Cross Country, and Track.